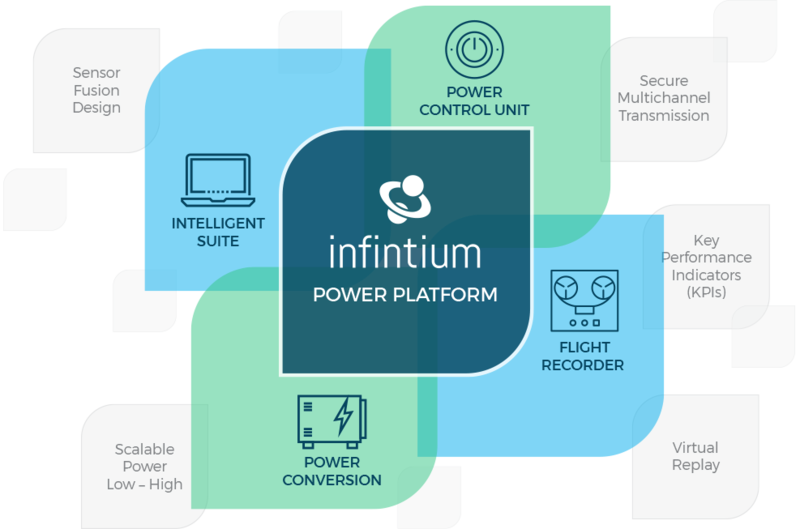 We know fleet efficiency is your primary driver, so we put our patented Infinitum Power Platform at the heart of all of our offerings. Based on advanced sensor design, our systems are self-aware, self-monitoring and self-regulating. They are always connected to the key energy variables that impact your business. 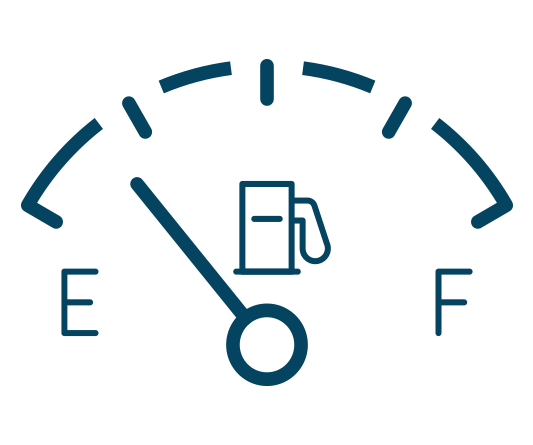 This means you’ll always know how your fleet is performing in real-time. Purpose built for precise fuel cell control with integrated multi-channel transmission for always connected fleets. Designed to scale across a wide range of vehicles sizes for optimal hydrogen power. Our smart design continuously records performance data to provide real-time health monitoring. 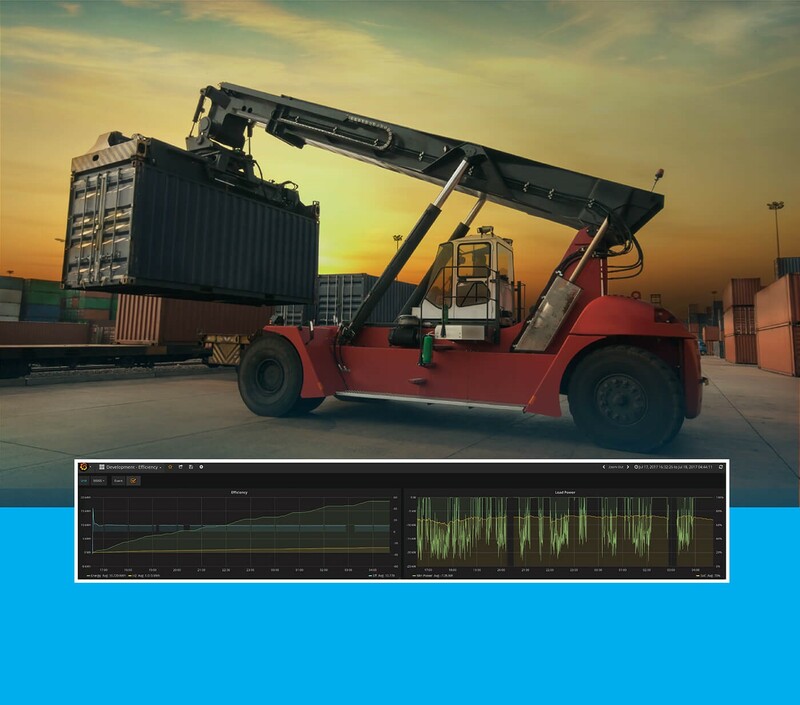 Suite of software modules that include Intelligent Modeling utilizing our sensor fusion design to increase efficiency, improve reliability and extend the life of system components.